It’s one thing to provide information on relevant issues, it’s another to ensure that that information sparks a positive change in the society, especially when it’s put on a platform that can get the message to necessary stakeholders and decision-makers. 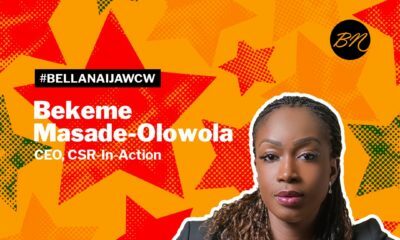 Our #BellaNaijaWCW this week Toyosi Ogunseye is one of such people who have devoted their time to bringing a positive change through their work. Toyosi, a journalist and investigative reporter brought to fore, the impact of a steel plant located in a residential area, on the health of residents. The plant emitted noxious fumes that annoyed residents but that was not it’s only negative impact. Toyosi dug further and got her employer at the time – PUNCH Newspaper – to pay to get some of the residents and their drinking water tested. The results showed that the residents’ blood, urine and drinking water had poisonous metals that were developing into cancers, asthma and other ailments. When the story was published, the government was forced to shut down the plant and only allowed it to reopen with strict regulations. The plant’s owner also agreed to compensate the residents. In another story she reported, she disclosed that a nuclear power plant was about to be built in a poor neighborhood. This prompted citizens to mobilize and sue the government. Construction was stopped. At a government-owned hospital, it was discovered that newborns were dying in the wards and Toyosi’s story revealed that it was because the hospital was under-equipped. This prompted the government to get more incubators for high-risk infants. Her investigation into the death of a student who fell into a pit latrine also prompted a government initiative to replace the dangerous facilities. In 2012, Toyosi became the first female, and youngest editor of Sunday Punch, overseeing a staff of over 90 reporters. She had earlier covered topics bordering politics, crime, business, health, and environment and was the paper’s politics editor before her appointment. She had also worked at The Sun Newspaper and New Star Newspaper before moving to PUNCH. 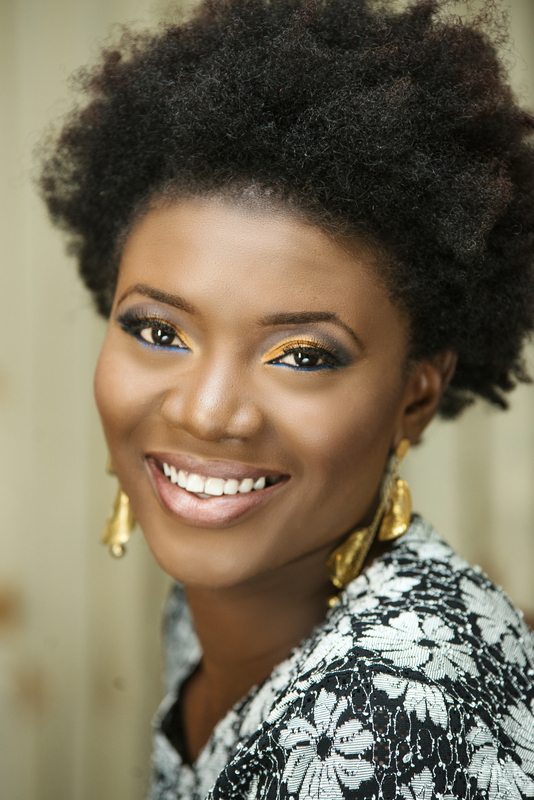 Toyosi also won the health category of the CNN MultiChoice African Journalist of the Year Awards in 2011 and 2013. In 2013, Toyosi won The Future Awards Africa (TFAA) Prize for Journalism and the Nigerian Academy of Science Journalist of the Year award. 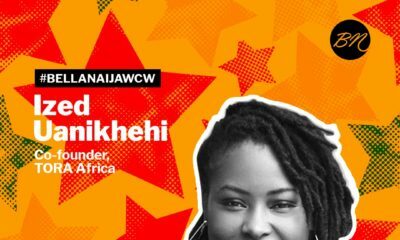 In 2014, Toyosi received the ICFJ Knight International Journalism Award which “recognizes outstanding news coverage that makes a difference in the lives of people around the world,” becoming the first Nigerian to do so. Toyosi was a member of the inaugural 2014 class of the Mandela Washington Fellowship. In 2016, Toyosi was selected as the recipient of the Presidential Precinct’s inaugural Young Leader Award. She had served at Presidential Precinct during her Mandela Washington Fellowship. In December 2017, Toyosi was appointed by BBC World Service as its head of language services for West Africa where she will be managing Afrique, Hausa, Igbo, Pidgin and Yoruba from Lagos. 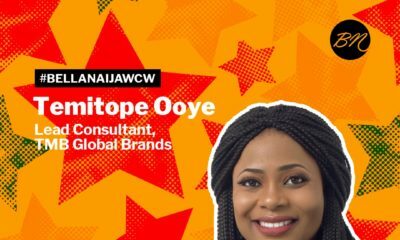 Toyosi holds a BSc in Biochemistry from the University of Lagos, a Pgd in Print Journalism from the Nigerian Institute of Journalism, an MSc in Media and Communication from the Pan-Atlantic University, and a PhD in Politics and International Relations from the University of Leicester. 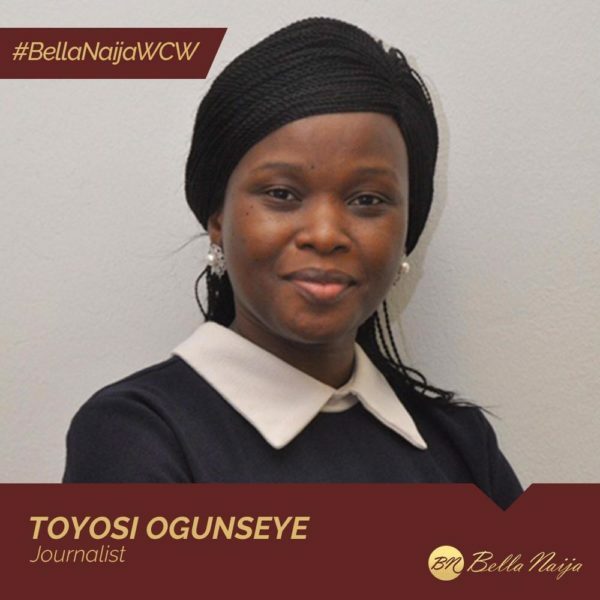 Toyosi also teaches media ethics at the Nigerian Institute of Journalism and currently sits on the board of the World Editors Forum. Reading this post had me smiling all through. Kudos to you Toyosi. Toyosi! *hails* May we raise women like you. Well done. Thumbs up Toyosi…… Keep doing what you know how to do best, we’ll done. I’m inspired. Wow!!! Great job Toyosi! Thank you for all you have done and may God help you continue to do even more! What an incredible woman. God bless you Toyosi. Thank you for the work that you do. PLEASE HOW OLD IS THIS WOMAN THAT HAS BEEN MAKING WAVE IN THE MEDIA RECENTLY. IN FACT, THIS IS A BIG CHALLENGE TO ME AND YOUR PROFILE HAS BEEN BLOWING MY MIND SINCE MORNING.